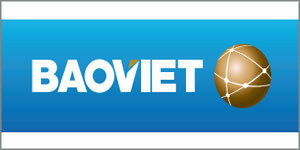 (National Times)- The artists of the Russian National Orchestra delivered an impressive performance at Hanoi Opera House on October 5 as part of activities to mark Russian Cultural Days in Vietnam. The event opened with a round dance titled "Chain", which earned storms of applause from the audiences. During the dance, Russian dancers dressed in beautiful long red dresses and danced like dolls in graceful and perfect movements. The ensemble’s repertoire continued to bring much joy and admiration to Vietnamese audiences through group dances, comic dances and quadrilles. 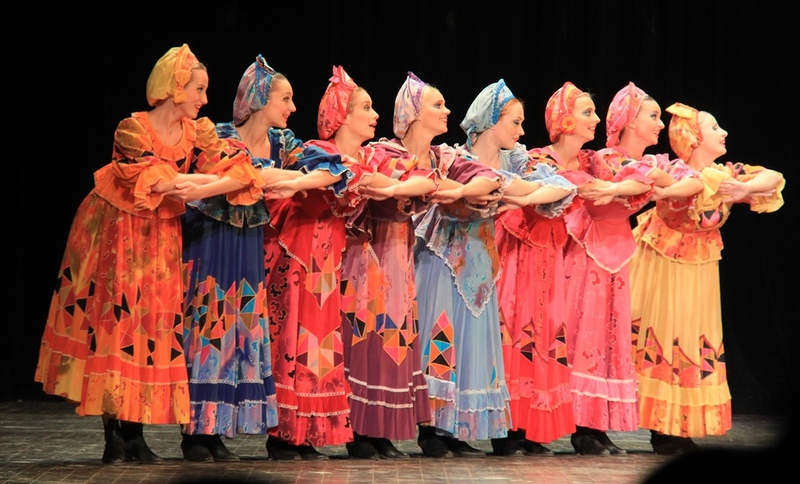 Accompanied by Russian folk songs and popular melodies, the dances allowed its audiences to better understand the soul, culture, life and culture of Russia. 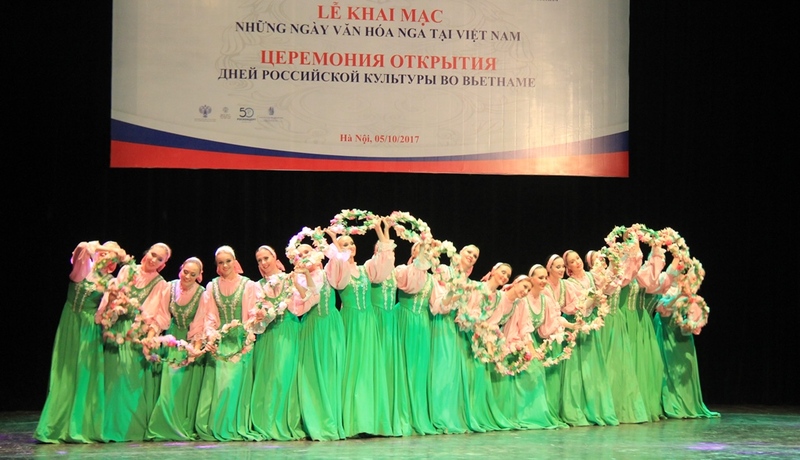 Russian Cultural Days have been held in Hanoi and Ho Chi Minh City from October 5 to 10 by Ministry of Culture, Sports and Tourism, Russia’s Ministry of Culture, the Russian Embassy in Vietnam, and the Russian Center of Science and Culture in Hanoi. Following the event in Hanoi, the ensemble is scheduled to perform at 8 pm on October 10 at the Vietnam National Academy of Music in Hanoi.